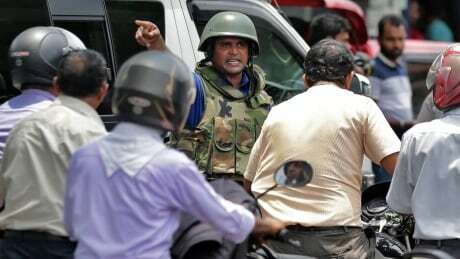 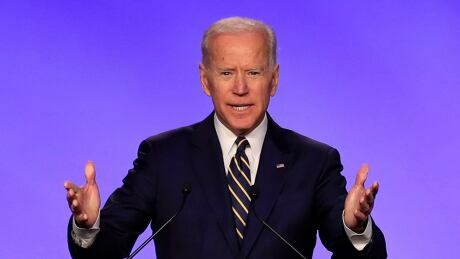 The U.S. Embassy in Sri Lanka tweets that people should avoid places of worship over the weekend because of possible extremist attacks, as the island country remains jittery over the Easter Sunday attacks that have left at least 359 people dead and hundreds injured. 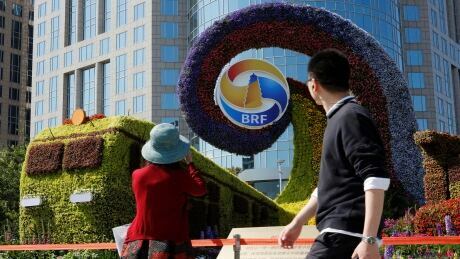 China's finance minister tried Thursday to dispel complaints its Belt and Road infrastructure-building initiative leaves developing countries with too much debt, promising "sustainable financing" as leaders gathered to celebrate the project. 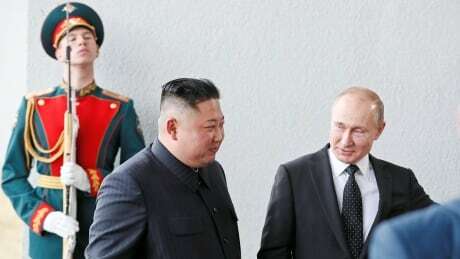 Russian President Vladimir Putin said after his summit with Kim Jong-un Thursday that the North Korean leader is ready to proceed toward denuclearization — but needs solid security guarantees to do so. 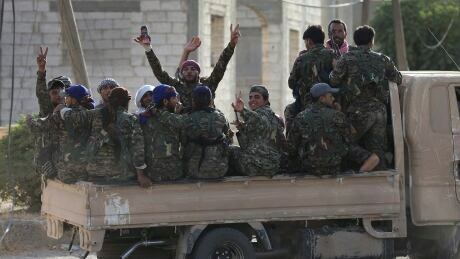 The U.S.-backed assault to drive ISIS from its Syrian capital Raqqa in 2017 killed more than 1,600 civilians, 10 times the toll the coalition itself has acknowledged, Amnesty International and the monitoring group Airwars said Thursday.